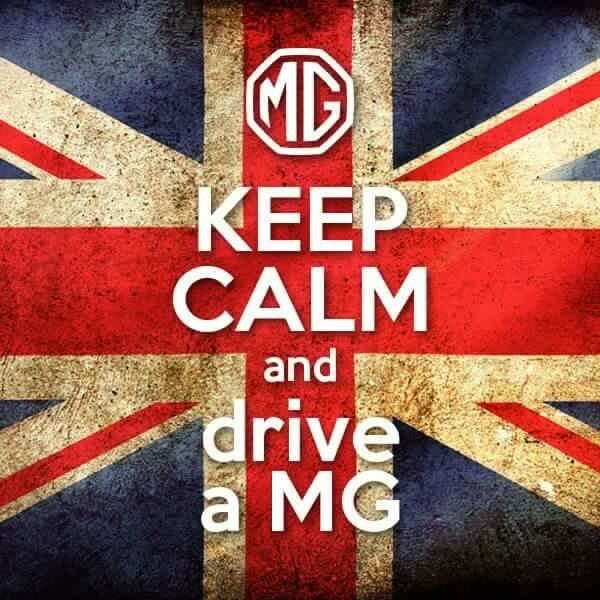 Join us for our monthly meeting at Noon Mirch in Webster and learn all that is new and upcoming in the Houston MG car club. Please note the time and location and check local traffic conditions to allow ample time for your drive in your LBC. 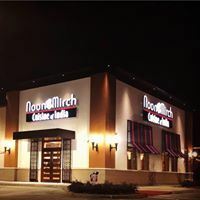 Our thanks to Ron Snider for recommending this new location.